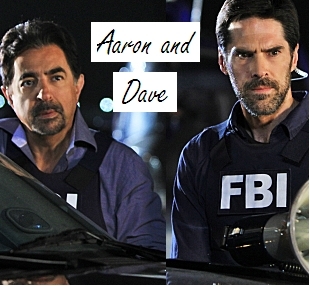 Hey, I've seen this on quite a few other spots and thought I would try to start it up here. 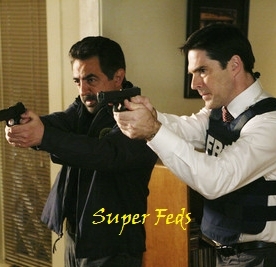 - The subject can be whatever you want as long as it's Hotch related, an episode, a family member or him with another character. 2. Everyone has 5 days to submit their icons on this forum. 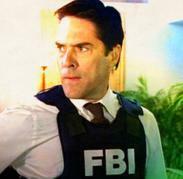 Round 1: Hotch in a Kevlar Vest. Wow that was quick. Here's mine. Can I join this game please? Sure :D Anyone can join. Nice icon.